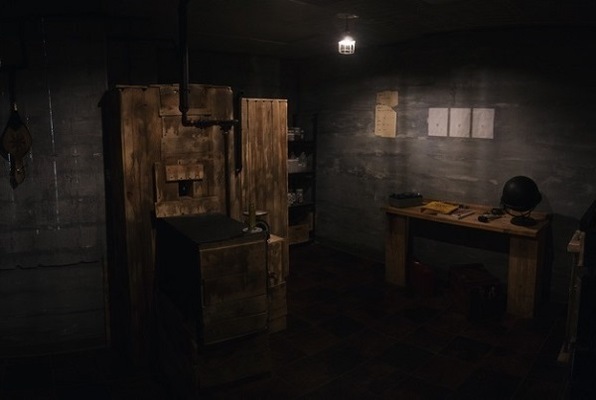 Can you escape into the secret passageway before you are found, captured and destroyed? A seemingly perfect, quiet town to raise a family... but few know of Mentryville's darkest secret. 2 – 4 70 min. You and your friends have been captured by The Agency. Can you escape with your lives? 4 – 8 50 min. 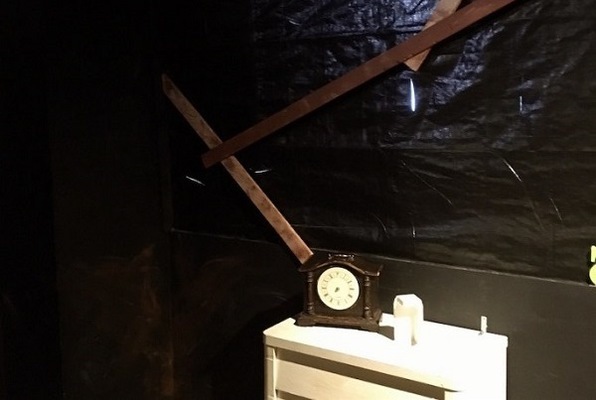 Last reviews of escape rooms by "Arcane Escape Rooms"
We had a double date here last week and we had a great time! 5 stars from start to finish. We got a little lost (note 405B is NOT next to 405A). We called and the front desk girl ran out and flagged us down. My husband and I had done escape rooms before, but our friends had not. The girl who checked us in was very clear with her instructions and answered all questions. She definitely made them feel more comfortable with the game. I know it can be intimidating for people who don't know what to expect! We did the Mentryville escape room. It was SO much fun, and I was really proud of our completion. First of all, thank goodness 4 people are the max. I have been to an escape room around the same size where they stuffed 8 people in and I honestly thought I would pass out. The puzzles were ingenious! And I have to say the ghost (Tony/Samuel) was excellent. We would highly recommend this escape room and we look forward to doing another one sometime soon. We loved the Ghost of Mentryville. It was part escape room and part interactive theater. Our "live" host helped guide us through the adventure. In some rooms, the live actor either jump scares you or gives you hints. The actor in this room really is part of the room and sets the eerie, but not scary mood. 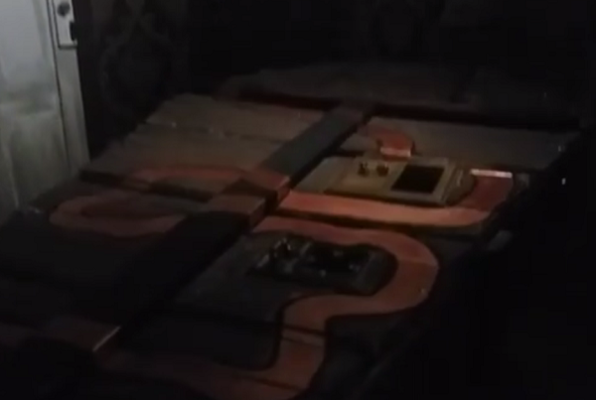 The puzzles and tasks in this room are clever and some of the best integrated I have seen and experienced in any room. The set pieces and narration transport you to places well beyond the confines of the room itself and your imagination fleshes out even more details. There is no strict time limit for this room and the guidance is generous. There is an urgency to complete this room because of the need to resolve situations and close the loop. Good things come in small escape rooms. Wow! Just finished The Ghost of Mentryville & it was incredible! Ghost story telling at its best, brilliant use of a prop! Clever, creepy and very original. Enjoyed the immersive element & not feeling the urgency to rush through it, but still enjoyed the excitement of progressing through the story. We loved everything about this experience! We were a group of five and we did the Agency. We ended up escaping in 35 minutes and that was the fastest time for this week so we were pretty stoked. There were various puzzles and we each seemed to excel in different places. I will definitely be back to try the Hideout soon. On a side note, the Agency is not a scary room so if you get spooked easily this room is perfect for you. It is mysterious but not scary. We had an absolute blast! The staff (Scott) was very patient and thorough with all our questions. Our team lived through "The Agency" and beat the record time for the week! Can't wait to return and try "The Hideout". I've now experienced both rooms. They are awesome. Absolutely, enjoyed myself each time. I'm now addicted! The staff is super friendly and helpful. I highly recommend Arcane to everyone!